Light to medium duty - linear low density (LLD) liners! An excellent and cost effective choice for many applications! Bags in this category over 31" long have the "star-sealed" bottom, which helps with expanding and giving the bags "full coverage" when in a trash container. Best suited for "non-sharps" items (some sharps like paper clips and staples are usually fine). 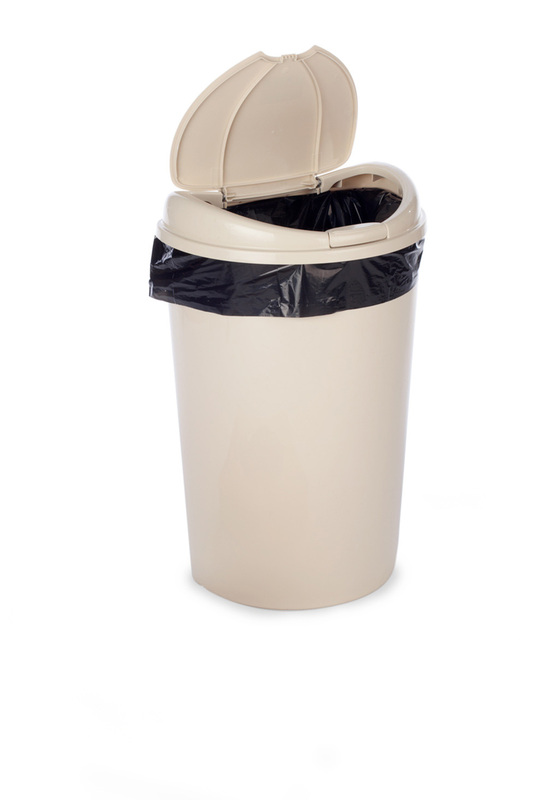 Often used in office environments and clinics for trash liners. These are very strong bags with some good "stretch" and will work with some sharper edges. Excellent choice for many applications - often used in office settings, bathrooms and cafeteria areas.